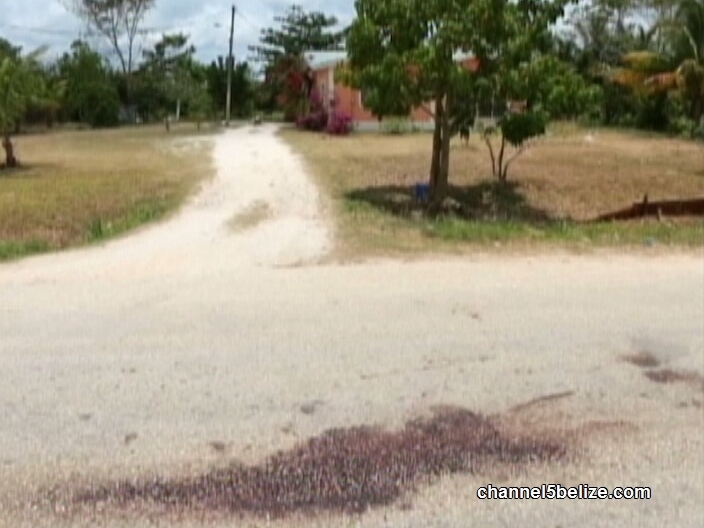 In the past two months, four persons have been killed in Ladyville, Belize District in gun violence that is attributed to ongoing gang rivalry. 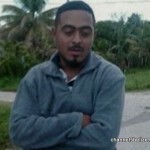 On Saturday night, Lionel Rhamdas was shot and killed, but it is not known where the gunshot came from. First, Rhamdas reportedly opened fire on a group of men socializing on Marage Road. Second, there was a return of gunshots, but it has not been ascertained from where the bullets were unleashed. 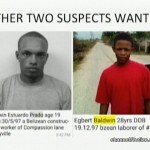 Now, police are looking for Ladyville residents, twenty-eight year old Egbert Baldwin and nineteen year old Darwin Estuardo Prado. News Five’s Duane Moody reports. 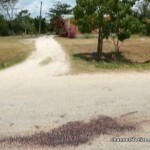 Was it friendly fire or self-defense when twenty-one year old Lionel Rhamdas was shot and killed on Marage Road in the wee hours of Saturday morning? That’s what investigators are trying to ascertain following a shootout in an area considered a hotspot in the Ladyville jurisdiction. 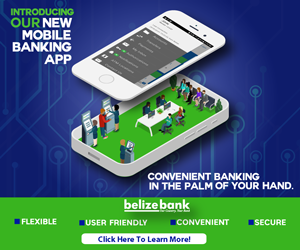 Police say an armed Rhamdas and with two other gunmen, twenty-eight-year-old Egbert Baldwin and nineteen-year-old Darwin Estuardo Prado, ambushed a group of men socializing outside this house on Marage Road. A barrage of bullets was fired in their direction and at least one of the men fired back. But even before the shooting ceased, Rhamdas laid dead on the pavement with a gun in his hand. The group of men scattered; twenty-two-year-old Terence Flowers Junior and twenty-three-year-old Casey Lozano ran for their lives and into a police patrol five hundred yards away from where the shooting occurred. 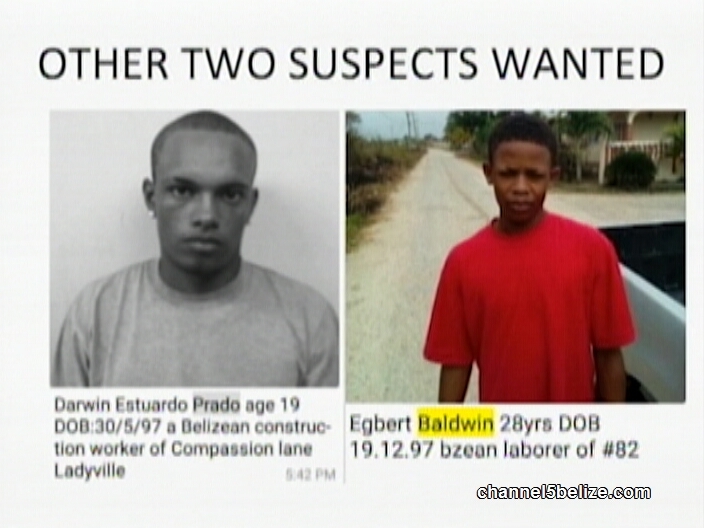 Gunmen Estuardo and Baldwin were in hot pursuit before making an about turn to flee from the officers into bushes. Inside the home at the time of the shooting were Lozano’s mother, father, and his four siblings including two children, one eight and the other ten s old. 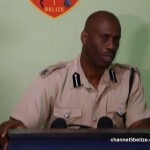 Luckily, none of them were injured, but he was shot to right hand while Flowers Junior was shot to the right hand, chest and neck and forty-four-year-old Lyndon Gillett was shot to the right hand. 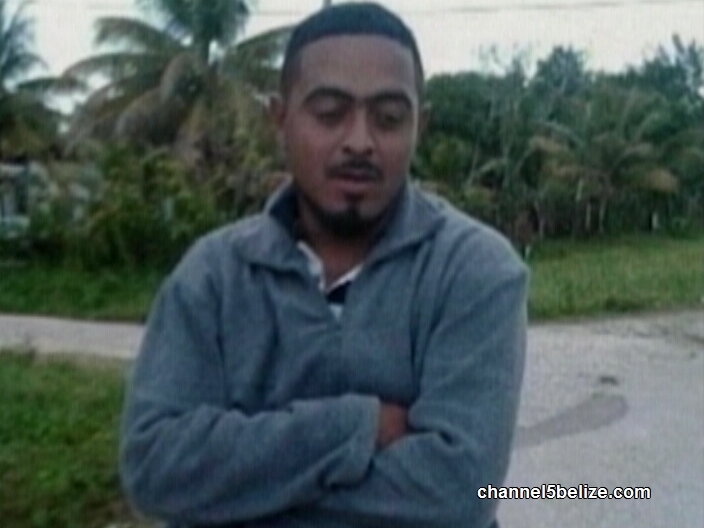 According to Assistant Commissioner of Police Edward Broaster, the shootout is in retaliation of the March eighteenth murder of Rene Jaime Chavarria, aka “Fat Cat”. But this is the third murder since that of Chavarria. 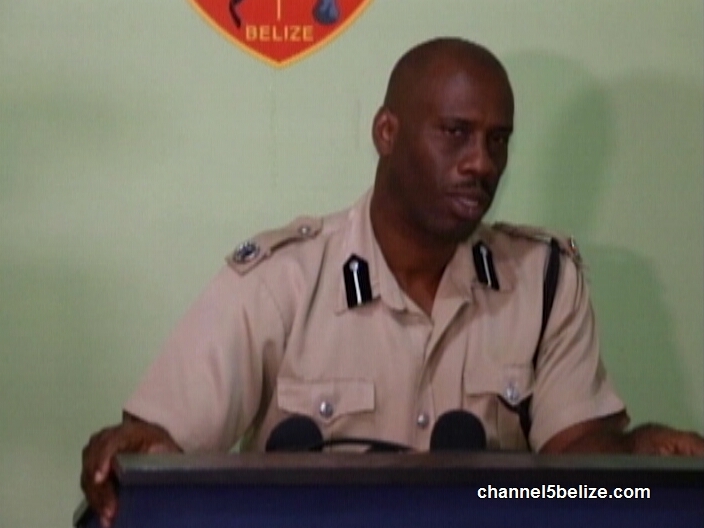 Police say that the gangs refuse to make a truce so interdiction efforts will continue. Good riddance- one less moron in the world- now to the shooter- was that a legal weapon? Or did the 4 men socializing just chill with unlicensed guns like no cares in the world?